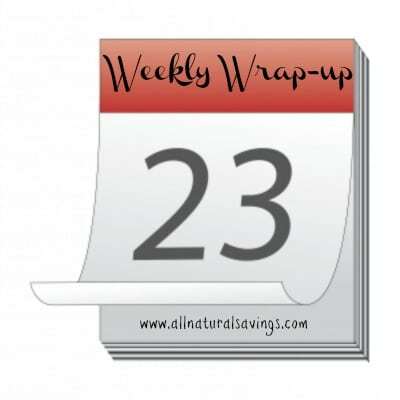 Target has a rare $5 off $15 Personal Care purchase in-ad coupon or here that I mentioned in the Target matchups yesterday. 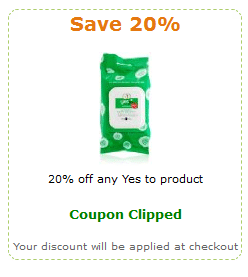 This coupon is valid on body wash, so when combined with the current Yes To coupon, makes for a great deal! 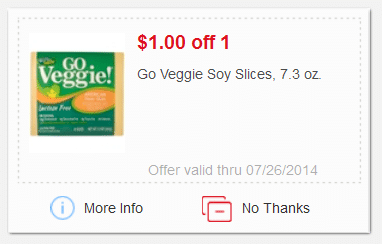 Both of these Kashi coupons have reset, which means you can print two more copies of each, even if you printed them in the past! 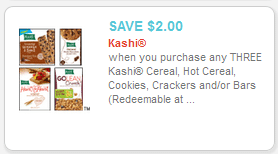 And just a heads up, varieties of Kashi GoLean cereal are now verified non-GMO! 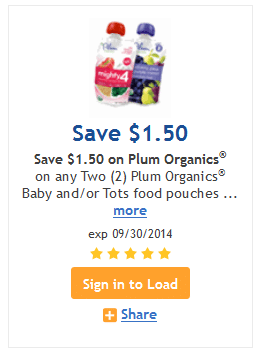 Here’s a rare Buy one Get one FREE Plum Organics baby pouch coupon! 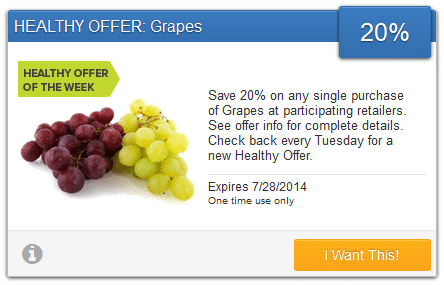 This should make for some great deals! 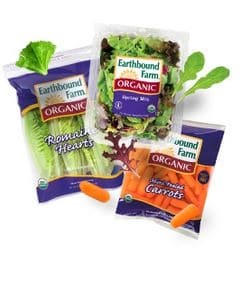 Here’s a new $1 off any 2 Earthbound Farm products organic produce coupon! 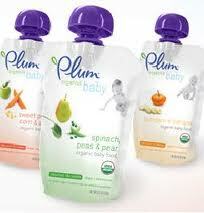 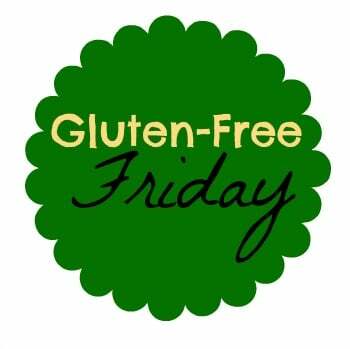 Their fresh and frozen organic produce can be found at Meijer, Whole Foods, Walmart and most other stores.